This post provides updated information and instructions regarding the free FICO score that is available to Citibank credit card holders. Background. While their plans were announced in late 2014, Citi started offering free FICO scores to select cardholders in January 2015. 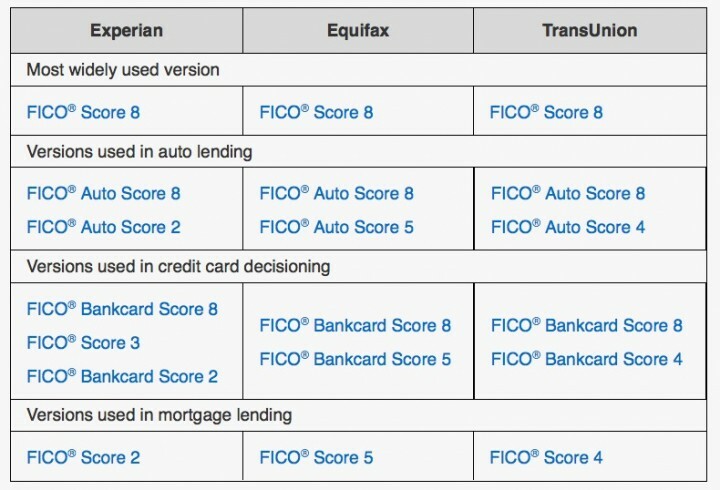 FICO Score version: FICO® Bankcard Score 8 model. This is an industry-specific model tailored to credit card decisioning, with a range of 250 to 900. (The “classic” FICO range is 300-850.) This is one of the many FICO flavors. Score version is taken directly from Citi website and press release. Your FICO® Score is calculated based on data from Equifax using the FICO® Bankcard Score 8 model and may be different from other credit scores. FICO® Scores are intended for and delivered only to the Primary cardmember and only if a FICO® Score is available. Disclosure of this score is not available for all Citi products and Citi may discontinue displaying the score at our discretion. This post provides updated information and instructions regarding the free FICO score that is available to Discover credit card holders. Background. 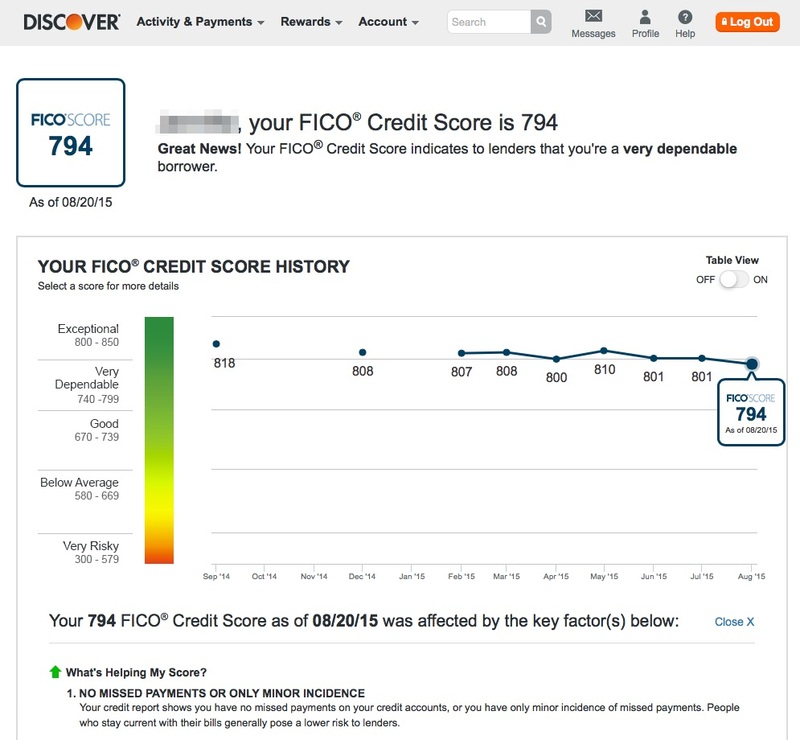 While a pilot program started in late 2013, Discover started offering a free FICO score to all cardholders in early 2014. 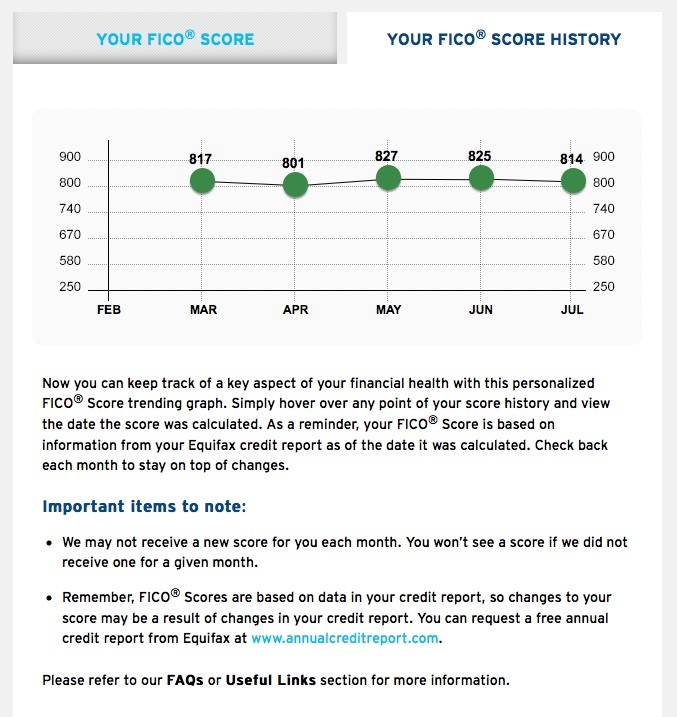 FICO Score version: FICO Score 8, or FICO 08. This is the most widely used of the many FICO flavors. Score version is directly from TransUnion representative. Discover More Card (and other discontinued versions). How to find the score. 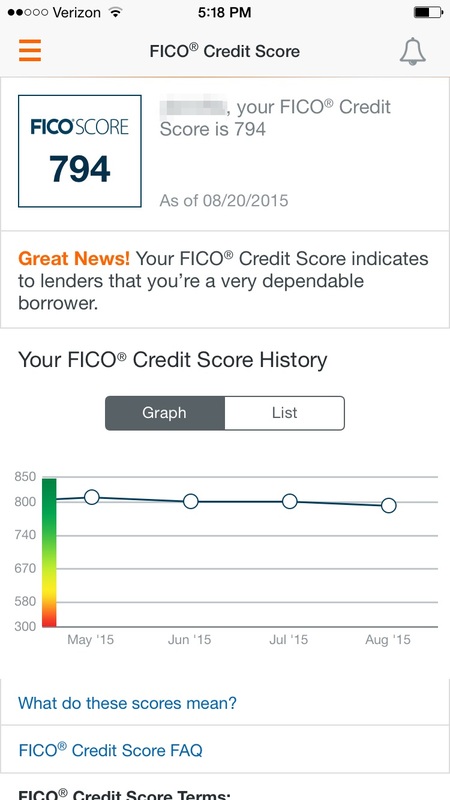 You can find the free FICO score on your online account access, your paper statements, and the Discover mobile app. FICO® Credit Score Terms: Your FICO® Credit Score and key factors are based on data from TransUnion and may be different from other credit scores. This information is intended for and only provided to Primary cardmembers who have an available score. See Discover.com/FICO about the availability of your score. 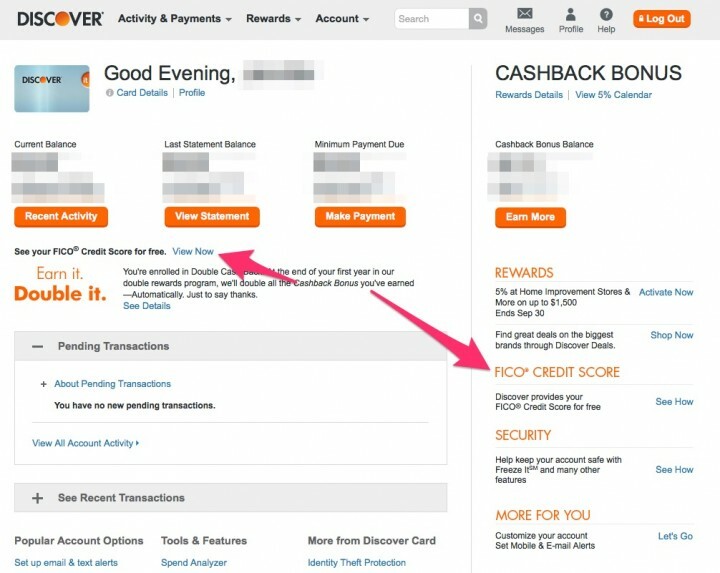 Your score is provided on the statement for individual accounts and on Discover.com with key factors for individual and joint accounts. You will see up to a year of recent scores starting when you become a cardmember. Discover and other lenders may use different inputs, such as a FICO® Credit Score, other credit scores and more information in credit decisions. This benefit may change or end in the future. FICO is a registered trademark of the Fair Isaac Corporation in the United States and other countries. Stock Investing: Taking Your Money Off The Table Until Things Calm Down? Imagine two people who each invested $1,000 in the S&P 500 at the beginning of 1980. The first one buys once and never sells. The second one is slightly more cautious: He sells any time the market loses 5 percent in a week, and buys back in once it rebounds 3 percent from wherever it bottoms out. At the end of last week, the first investor’s holdings would be worth $18,635. The second investor would have just $10,613. 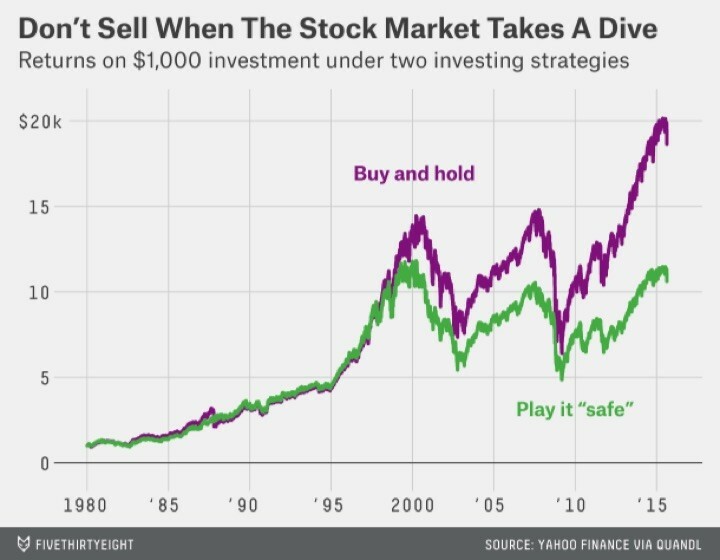 Remember, the only two possibilities for the stock market are all-time high or a drawdown. The highs you don’t really feel. The drawdowns are quite painful. 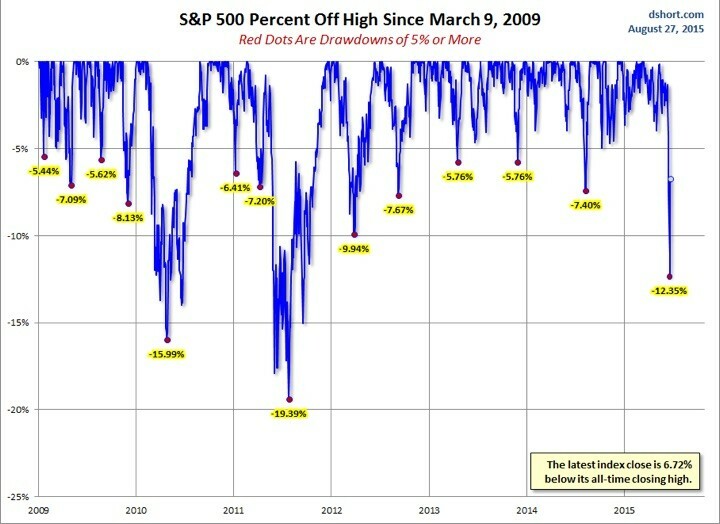 Here’s a nice chart from Doug Short illustrating the drawdowns since 2009. Lots of painful drawdowns, but during that time the market is up over 200%. This is also why financial advisors tell you to create an investment policy statement. That’s where you write down ahead of time “If the markets drop 10% in a week or two, I will do [action or lack of action] because [reason].” Then when the drop actually happens, you break out that piece of paper to remind yourself what the calm, rational version of yourself would have done. If you have an Android smartphone or tablet, Amazon just released Amazon Underground, which adds a collection of 450+ apps which have agreed to be 100% free, including all in-app purchases. Amazon will somehow pay the publishers based on how much time you spend use each specific app. You pay nothing. Looking over the list of available apps, I see an Office document viewer, a photo editor, a mobile PDF scanner, and a bunch of games. I don’t play games much so I can’t tell which are good, but I recognize a few like Cut the Rope, Angry Birds, and Fruit Ninja. There are also several Disney apps for those with young children. I don’t really understand why a Goat Simulator is the #1 featured app, but hey it’s free! This post provides updated information and instructions regarding the free FICO score that is available to American Express credit card holders. Background. 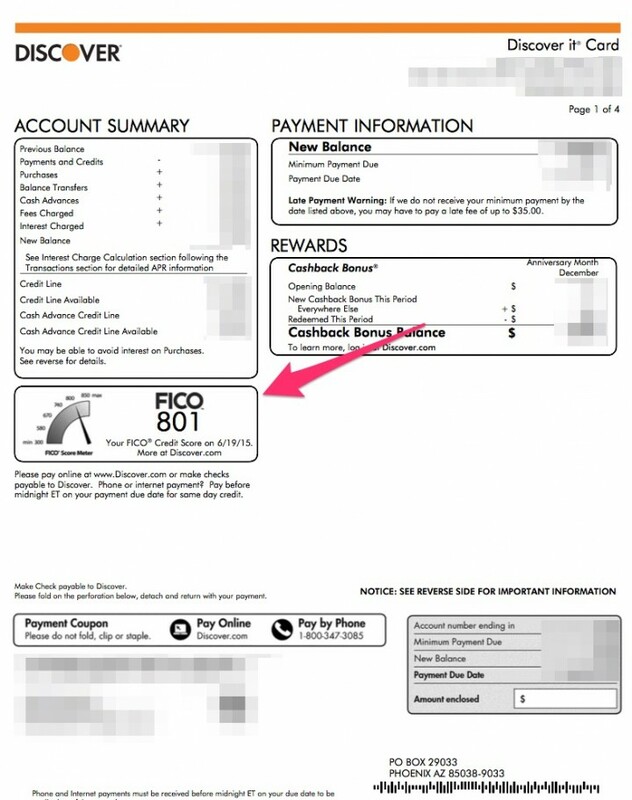 In late 2014, American Express started piloting free FICO scores to select cardholders. In late August 2015, American Express has rolled out the free FICO scores much more widely. See additional information below. 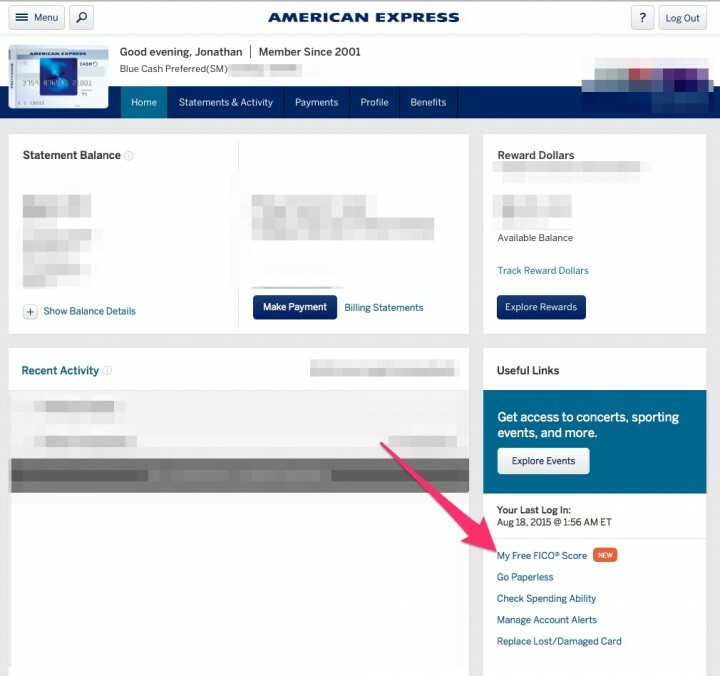 In previous years, AmEx cardholders could view their Experian PLUS credit score and credit report once every 12 months. FICO Score version: FICO Score 8, or FICO 08. This is the most widely used of the many FICO flavors. Score version is directly shown on the website. Limitations: Available to all American Express consumer credit and charge cards. See details below. How to find the score. You can find the score after logging into your online account access. In order to see it, you must be viewing the American Express website in its “new” design layout (see screenshots below). If you are still on the “old” layout, try to unlink any cards for which you are the authorized user. In many cases, this will let you revert to the new design layout. Here are some screenshots. The FICO® Score we provide is the FICO® Score 8 based on data from Experian and may be different from other credit scores. FICO® Scores and educational content are delivered only to Primary card members who get a monthly statement and have an available score. This information is intended only for the Primary card members own review purposes. American Express and other lenders may use different inputs like a FICO® Score, other credit scores and more information in credit decisions. Because it is continuously updated, your FICO® Score may not reflect the most current data on your credit report. This benefit may change or end in the future. 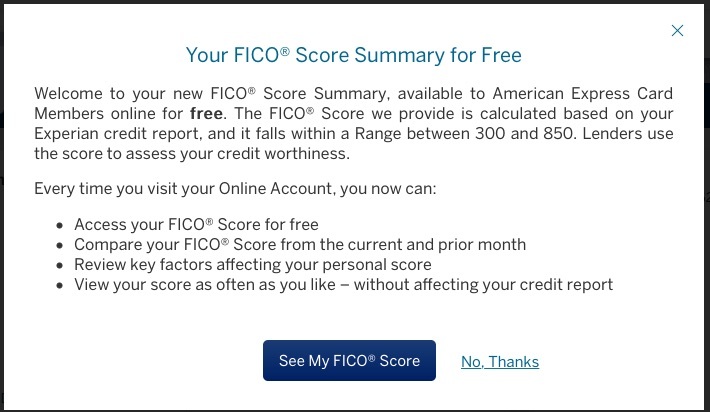 If they didn’t start making FICO scores more accessible, the government would force them offer free FICO scores to everyone like they did with free annual credit reports. Nowadays, I think we take for granted that we get a free credit report every year. Before the 2003 FACT Act, we had to pay to view our own credit report data. 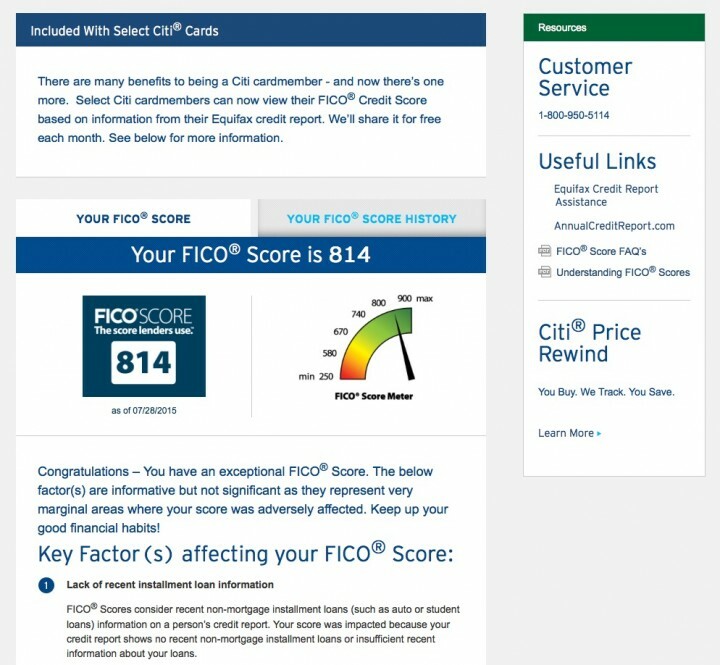 The alternative free credit score providers were getting very cozy directly with the credit bureaus, and their free FAKO scores and partial reports were getting good enough and popular enough that people might stop caring about FICO scores if they didn’t start marketing directly to consumers. Nowadays the FICO brand has much more publicity. While these flavors have been around for a long time, they’ve only been well-known to industry insiders (and credit card afficionados). I had never seen FICO actually share all of these versions in the name of “consumer education”. If people actually knew there were so many different credit score flavors, they would have been less willing to pay big bucks for a single score that their lender may not even use. I guess now the game is that you get a single free “vanilla” FICO score from select credit cards, but you can buy all 19 FICO flavors for a $60 one-time snapshot from all 3 bureaus, or $30 a month for an ongoing subscription. 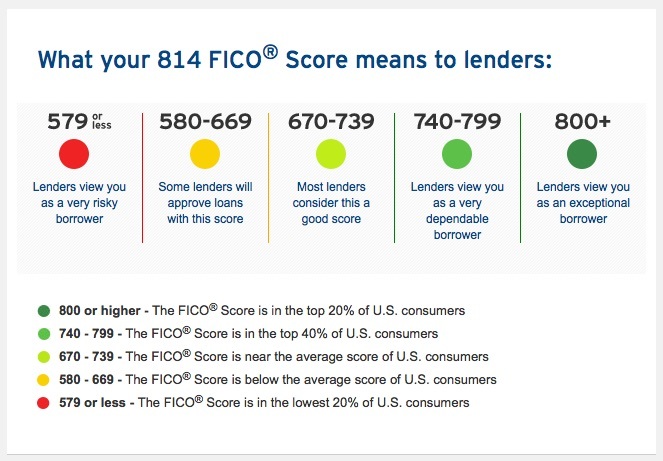 If you get all these scores, you’re at least likely to see what the lender sees. Nicely done. 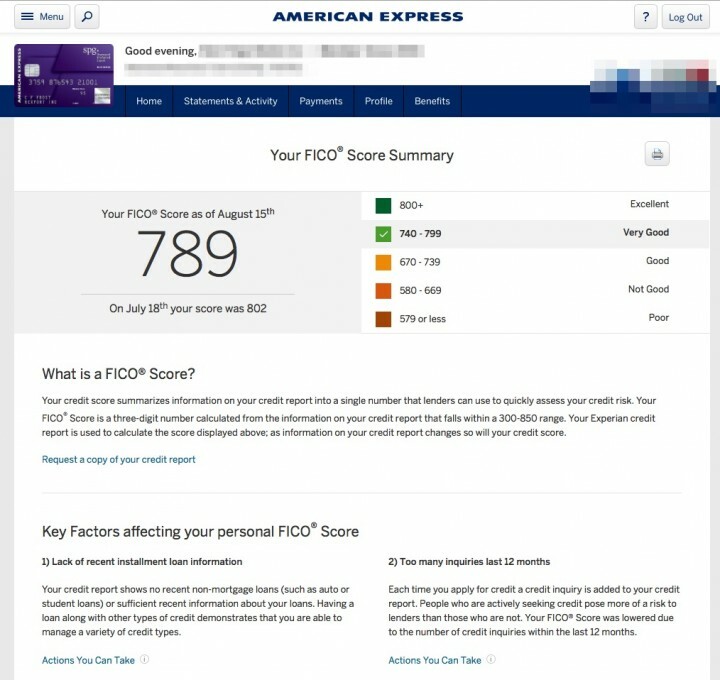 My own scores always hover in the upper 700s but rarely goes far above 800 because I am constantly “using” them to try out new credit card perks and take advantage of attractive sign-up bonuses. There is definitely a happy range where I can do this while not experiencing any ill effects like a higher auto insurance premium. However, I still don’t see the need to pay $360 a year to track my FICO scores. 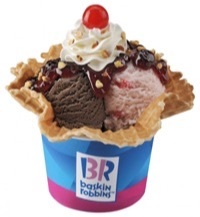 I’d rather spend my money at Baskin Robbins and pick from their 31 delicious flavors. If you have enough free time to get on Facebook and tell me that you don’t have any free time, then you have some free time. What would happen if you committed yourself to that time? What if you used it to create, or to meditate, or to exercise, or to volunteer, or to dream…or even to just devote some serious single-minded attention to the process of making an escape plan — such that, five years from now, your life looks entirely different than it looks today. In other words — what could YOU make out of your life in an extra forty minutes a day? Might that be worth exploring? What if for a couple of hundred quid you could get an old upright on eBay delivered? And then you were told that with the right teacher and 40 minutes proper practice a day you could learn a piece you’ve always wanted to play within a few short weeks. Is that not worth exploring? Regular readers may recall that Charlie Munger of Berkshire Hathaway also tells people to work for yourself for an hour each day. The takeaway is that these are not coincidences! Not everyone has a little voice inside them, telling them something is missing. But if you do, read all the full versions above, get inspired, and take some of your time back. Expedia.com has revamped their in-house loyalty rewards program. Citi and Expedia have partnered on a new set of co-branded credit cards. High-deductible health plans are still growing in popularity. While these can be a great way to save on your monthly premiums, it also means that when you do have to visit the emergency room, you get to tackle nearly the entire bill instead of a small co-pay. 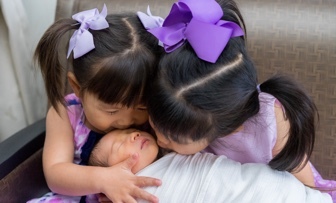 The problem is that most medical bills cannot be understood by mere mortals. Likely, the doctors and nurses themselves have no clue how that $6,344 bill for a broken arm got generated. Right now there are honest people that just got their bill, but they are frantically doing internet research because they have no idea if their huge bill is correct or what is “reasonable”. It would be nice for this problem not to exist, but until then I wanted to point out a service called CoPatient. They are made of health insurance company veterans and hire their own medical billers and coders. You send them your unpaid medical bills, and they review it for free to determine if there are any errors or overcharges. They will send you a free estimate of what they think they can do for you. If you allow them to negotiate on your behalf, they work on a contingency basis and keep 35% of the actual savings. If they don’t save you money, you pay nothing. Specifically look for erroneous double charges, for mischarges, and for situations where a charge defies common sense (e.g., a $22 Q tip). 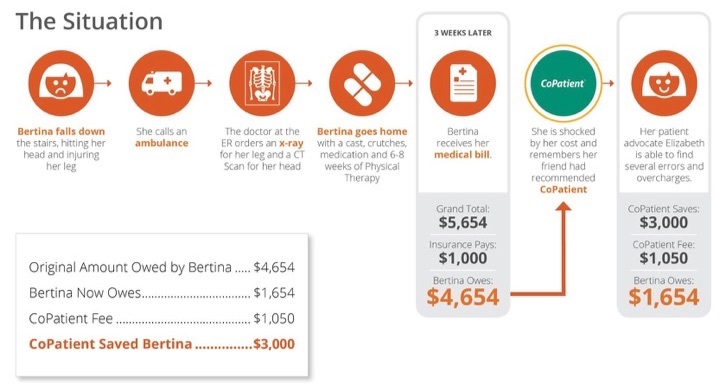 More than 80 percent of the medical bills that CoPatient analyzes provide opportunities for meaningful savings. 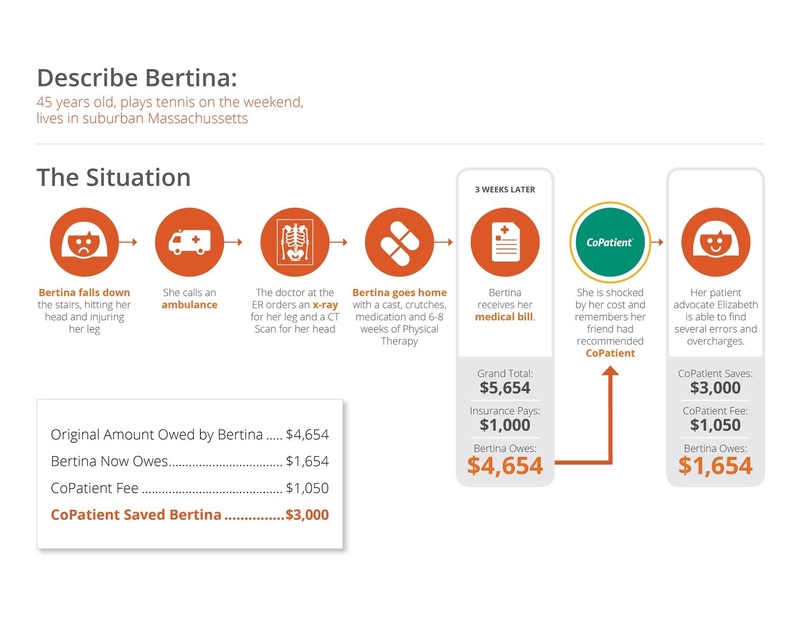 On average, CoPatient saves its customers 40 percent on their medical bills. Since its launch in 2014, CoPatient has saved consumers more than $1 million. 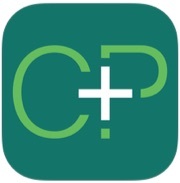 According their iPhone app page, CoPatient finds errors on 80% of all bills it reviews and saves folks an average of $3,000. Their FAQ states that it usually takes ~5 days for the review (more for complicated cases), and 3-6 weeks for the appeals and negotiation process. There is no minimum bill size, they will investigate that $500 unpaid bill. I’ve never used CoPatient myself, but I would definitely consider it if I was faced with a $5,000+ bill that I didn’t understand. I mean, what would I have to lose? 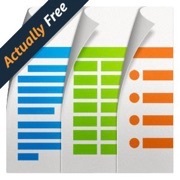 AutoSlash: Helps you track price drops on rental cards. They make money when you rebook at a lower price with them. Paribus: Helps you automatically request price adjustments on all your online retail purchases. They take a cut of the price drop savings. AirHelp, Refund.Me, AirTaxBack: Get fees refunded for certain cancelled or missed flights to/from Europe. They take a cut of the refund. 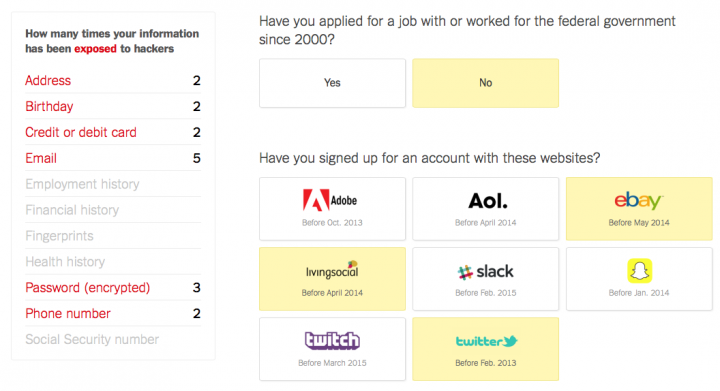 Data Breach Counter Tool: Exactly What Personal Information Has Been Exposed? The New York Times has come out with another neat interactive tool that provides a sobering count of both how many and what types of your personal information has been exposed to hackers. I like that they break things down as exposing your e-mail address is very different than your Social Security Number. Half of American adults had their personal information exposed to hackers last year alone. In a recent attack at the federal Office of Personnel Management, hackers stole the most sensitive personal data for 21.5 million people. All in all, I would say it could be worse. My credit and debit cards all have “zero fraud liability” and I carefully go through each statement every month. The scariest part is that the worst data breaches will probably occur where you couldn’t do anything about it. For example, the recent governmental database breach involved every single person given a government background check for the last 15 years. That hack exposed Social Security Numbers, financial histories, employment records, and fingerprints. The advice that the NYT gives is to make sure you have different passwords for every website, and to turn on two-factor authentication whenever possible. As I’ve noted, I use 1Password and I definitely love the feature set but admit it is somewhat expensive. All my accounts now have passwords that look like “j6VQDqa$oE2zYa” and I can access them with a thumbprint on my iPhone. The website TwoFactorAuth.org is a useful database of which sites offer two-factor authentication (2FA). There are still many financial sites that don’t support 2FA. After you spend enough time consuming financial media week after week, you start seeing patterns in the noise. I understand why of course, as creating content to feed the beast can get quite exhausting. But hopefully, by pointing out these out, you as an individual investor can realize that there may or may not be any substance behind the marketing buzzwords and short-term forecasts. Entertaining? Yes. Useful and actionable? Much less likely. Here’s how the usual “Profile of successful mutual fund manager” article usually goes. I am paraphrasing myself in 2006. [Name of recently successful mutual fund manager] may not look the part, but at the helm of [formidable sounding firm], his [mutual fund name] has outperformed its benchmark by [big number]% annually over the past 5 years. The key is to [something skill-based like “on-the-ground” human research or complex computer algorithms] and also [something classic like “long-term perspective” or “focus on the fundamentals”]. As a result, the manager says that people should [something vague and simple for the Average Joe investor]. The OIM Core Plus Fixed Income strategy is rooted in the idea that individual security selection produces the best opportunity for risk-adjusted excess returns over time. Through an extensive, bottom-up research process, our portfolio management team focuses on optimal bond selection of investment grade corporate bonds, mortgage-backed securities, US Government Treasuries and taxable municipal bonds. The team employs a tightly controlled duration discipline and closely manages all portfolio risk factors. The portfolio management team’s objective is to produce predictable, consistent excess returns net of fees over the Barclay’s Capital Aggregate Bond Index. The Oppenheimer Core Plus fund was supposed to be very conservative and was marketed to those with children within 5 years of college. What happened next? It proceeded to lose 38% of its value in 2008, while the fund’s benchmark actually rose 5.24%. There are good mutual fund managers, good financial reporters, and good hedge fund managers out there trying to do the right thing. But the problem is that when you see such meaningless words and phrases, you just can’t tell if they are good or bad. 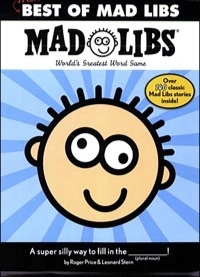 Next time you watch CNBC, Fox Business, or Bloomberg TV, see if you can match up the blanks and buzzwords. Thanks to reader CJ for the Ritholz article tip.